The collaborators dropped a 11-minute mix of unreleased snippets. 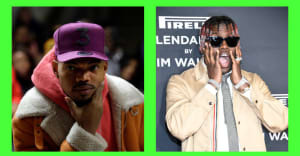 In honor of the one-year anniversary of their debut full-length Surf, close collaborators Chance the Rapper, Donnie Trumpet, and the Social Experiment dropped an 11-minute mix of outtakes from the project on SoundCloud. Described as "an ode to the era" in the track information, "The First Time" features the more of the same relaxed, jazz-infused hip-hop that made Surf so easy to listen to in the first place. Stream below. 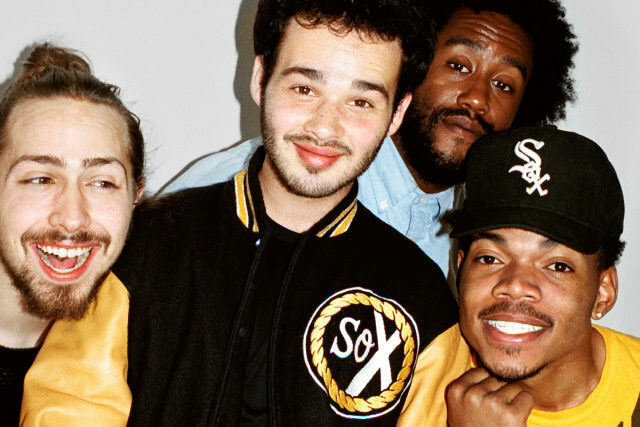 Revisit Donnie Trumpet and the Social Experiment's Surf here.